Change is a part of life. Our needs change, our goals change, our families change. The challenges we face along the way change as well. 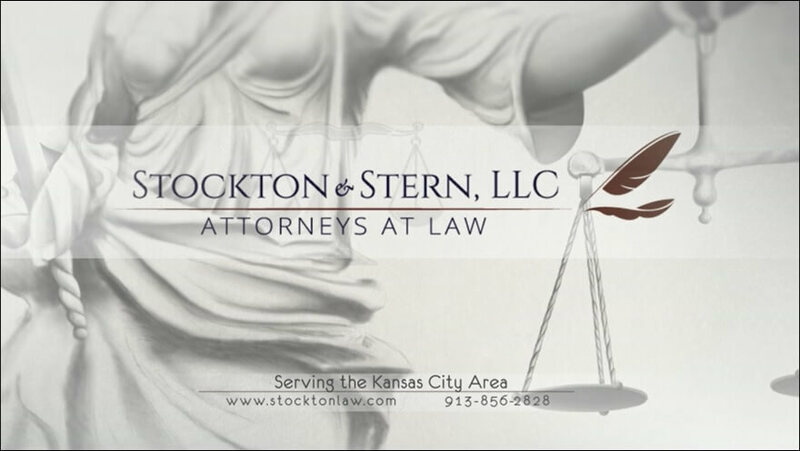 At Stockton & Stern, LLC, we provide a breadth of legal services to help our clients manage the often emotionally charged challenges that come with every stage of life’s journey. We handle a wide range of legal matters, but a common thread runs through them: The families that come to us are often trying to resolve highly personal and emotionally charged issues. This might involve moving a loved one to a nursing home and finding the means to pay for it; litigating a disputed will, trust or power of attorney; establishing guardianship for a minor child or incapacitated adult; or obtaining a favorable result in a divorce or child custody dispute. Issues such as these require attorneys who possess a mastery of the law as well as empathy and compassion for what the family is going through emotionally. We strive to meet our clients’ legal and emotional needs. We accomplish this by forging close, long-lasting relationships with our clients and providing a level of personal attention rarely found in this day and age. I firmly believe that an organization’s core values lie at its heart and permeate every aspect of its operations. These values become the very fabric of the organization’s culture and ultimately define the organization’s brand. 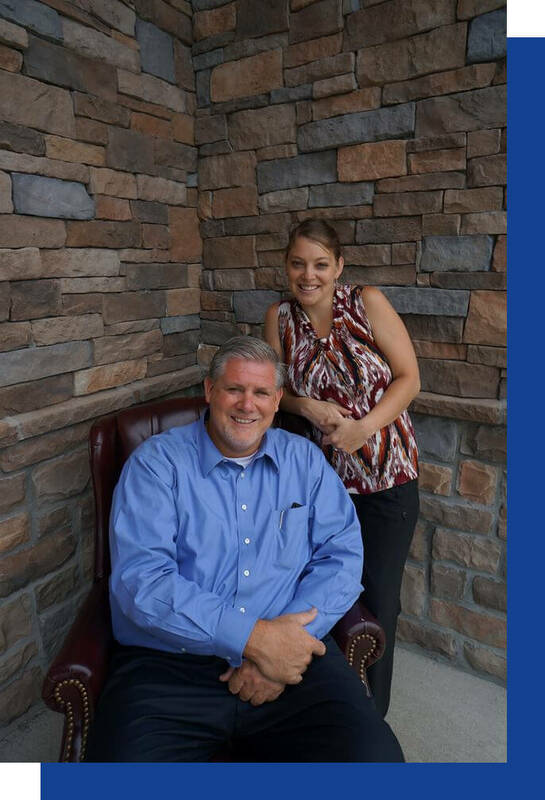 Here at Stockton & Stern, LLC, we have identified five uncompromising and non-negotiable core values that are our brand including: Quality and timeliness of our work, a client-centered and responsive attitude, personal growth and development, accountability and professionalism, and teamwork & collaboration. Like a compass, these core values have directed and guided the decisions and behaviors of our attorneys and our staff since our formation at the turn of the century.